Problems Registering?If you encounter any difficulties in the registration process of any sort, please contact Cathy Roden at 800-509-9514 or croden@catalogmailers.org for assistance. She’ll be happy to help. Registering as a Staff Member or Guest?Click here and enter your staff/guest code in the Password field. 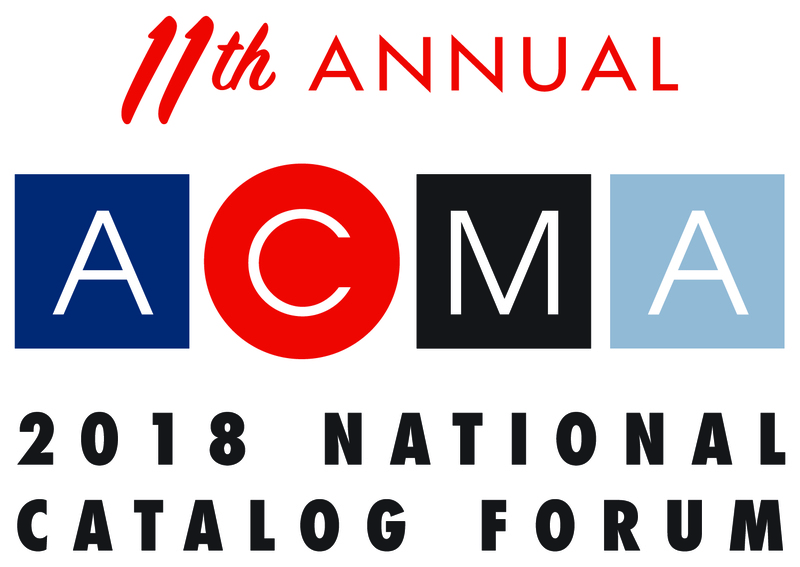 Book Your Hotel Room at the Host Hotel:By phone: Call our host hotel, the DuPont Circle, 202-483-6000, at 1500 New Hampshire Ave. NW, Washington DC, and mention you’re with the 2018 ACMA National Catalog Forum to get the special $299/night rate (plus applicable taxes, etc. ).Online: 1. Click here. 2. Where it says “have a code?” enter ACMA_2018 into the room block code box. 3. Click on “find a room” and you’ll see the $299 rate. Please note: Our discounted room rate expired on May 1st; however there may still be rooms available at regular rates. Also check the travel sites for possible discounted rates at the DuPont Circle Hotel or other area hotels.